Mary M. Robb, DDS | North Richland Hills Dentist - offering teeth whitening, veneers, crowns, implants, & more. Proudly serving Forth Worth, Arlington, & Hurst since 1986. 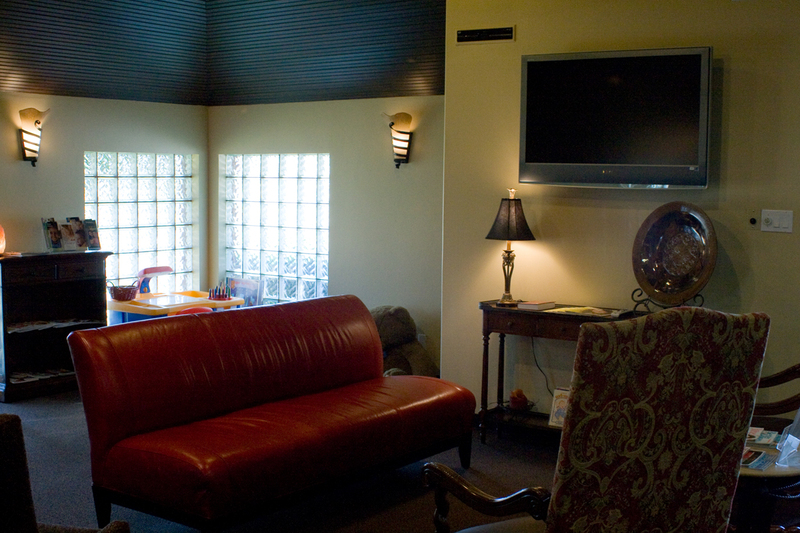 When you visit our office, your oral health and comfort are our top priorities. Our team of professionals is dedicated to providing you with the personalized, gentle care that you deserve. 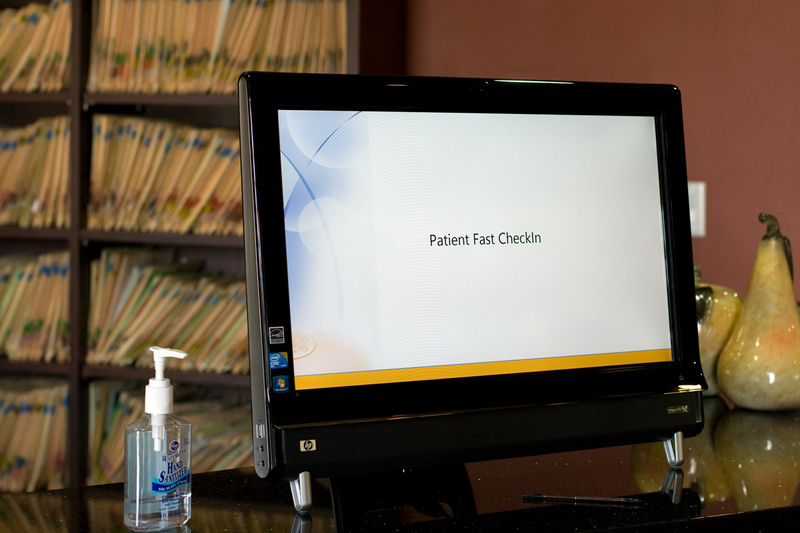 Part of our commitment to serving you includes providing information that helps you make informed decisions about your oral needs. This website is a resource we hope you will find both useful and interesting. Dr. Robb is celebrating over 25 Years serving North Richland Hills, Northeast Tarrant County and the Mid-Cities! With you in mind, she continues to learn and provide the latest in oral health treatments in her modern and comfortable facility. Once you experience the care that Dr. Robb provides, you will be glad you chose her to craft your confident, winning smile! Your smile says a lot about you. 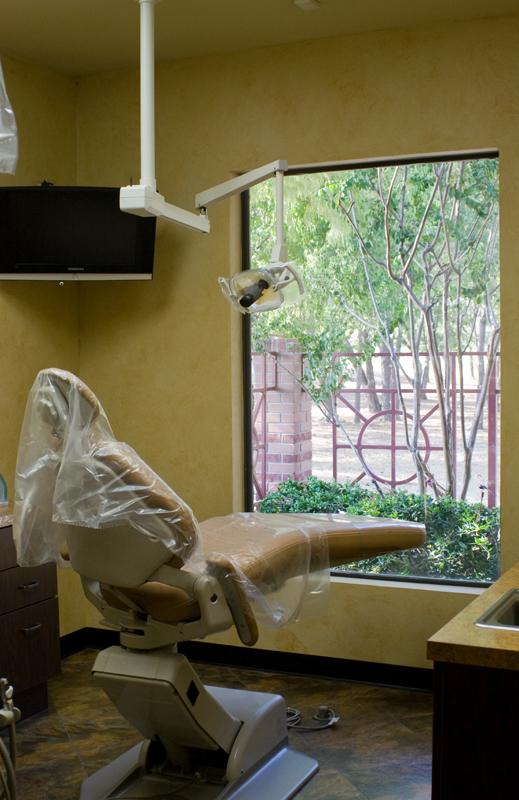 At our office, our priority is to provide you with the best dental care while making you feel comfortable. Your smile should be a clear reflection of the quality found at our office and we’d be honored if you would refer us to your family, friends and co-workers so that Dr. Robb can provide them with the same quality care as well. Spend some time browsing the website and be sure to call us if you have any questions. 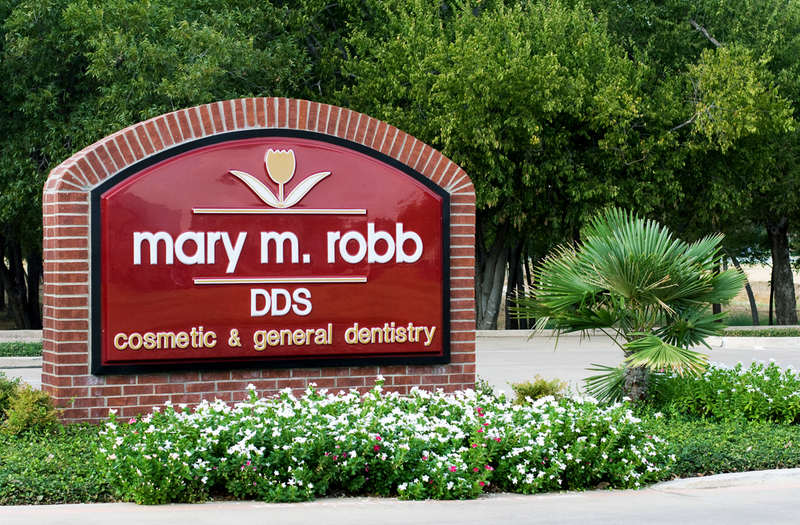 North Richland Hills Dentist - Dr. Mary Robb is dedicated to excellence as a General and Cosmetic dentist and provides cleanings, full mouth restoration, maintenance, veneers, dentures, fillings, crowns, root canals, implants, ZOOM! whitening, Invisalign, TAP snore appliances, oral cancer screening, bad breath treatment, Under Armour Performance Mouthwear, and more. Since 1986, she has been practicing dentistry in North Richland Hills, TX and proudly serves Fort Worth, Dallas, Hurst, Euless, Bedford, Arlington, Colleyville and other surrounding areas.